Does your website take care of your business goals properly? If a website does not get your targeted traffic than your business goal will not be achieved. 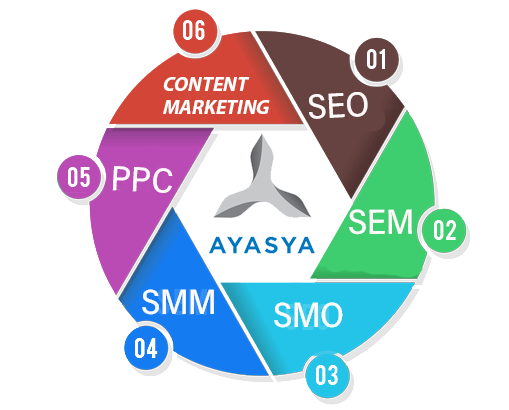 At Ayasya Digital, we provide latest Search Engine Optimization, Social Media Marketing & Internet Marketing techniques to promote our client’s business website and applications so that our clients get their targeted audience and grow their business with help of search engines and social media. IT-sphere is a vibrant arena with continuous changes and challenges. 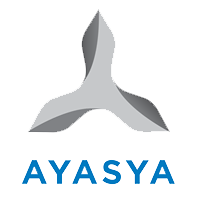 And Ayasya Digital Solutions has been one company which always has absorbed all the shifting requirements in the market and has come up with corresponding solutions right from the year 2010. Copyright @ 2019 Ayasya Digital all right reserved.